Launched by three friends in 2004, Brixton is now an icon in the world of fashion streetwear. Inspired by music and culture, Brixton offers a range of premium-quality products that are both modern and traditional. Interested? Check out our Brixton Brand Shop and see the Brixton collection for yourself including shirts, jackets, t-shirts, hoodies and more. Brixton is especially well-known for their high-quality hats that give your outfit the perfect finishing touch! Which Brixton hat fits me and how do I clean it? 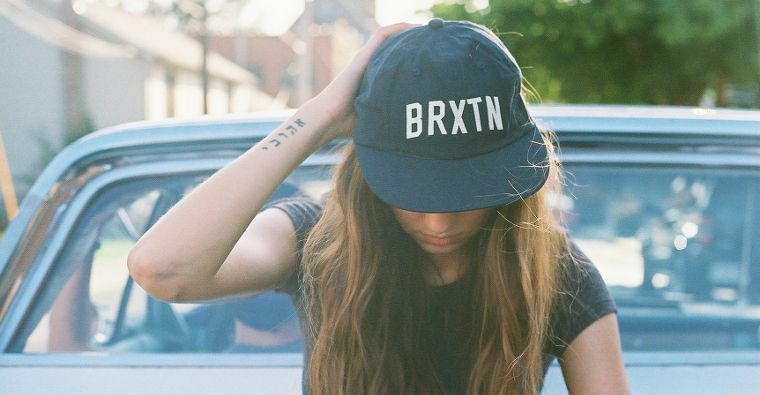 Looking to get a Brixton hat of your own but you're still not sure how to pick the right size? No problem! Brixton hats are available in four sizes to match your head circumference. The first step is to simply get out the measuring tape. Place the tape around your head in the position that your desired hat will soon sit. Now, using the size you have measured, check out what Brixton hat size suits you based on the centimeter measurement you've found. A 56 cm head size corresponds to size S, 58 cm is size M, 60 cm is size L, and 62 cm is size XL. After you've received your new Brixton hat, here's a few tips for keeping it looking good for years to come. First, the hat should not be stored in direct sunlight, otherwise the colors may fade. If you do not wear the hat for a while, stuff it with paper to keep the shape nice and new. If your hat gets dirty, use a cloth with warm water and clean the hat, do not put it in the washing machine or clean it with aggressive chemical cleaners. 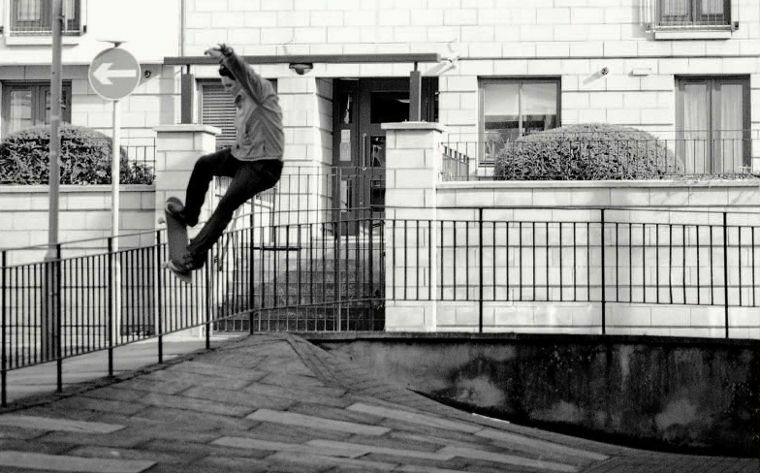 The Brixton skate team is packed with skaters who have as much style as the brand itself. The team includes: Brad Cromer, Dolan Stearns, Kenny Anderson, Kevin Coakley, Taylor Bingaman, Jordan Taylor, Jason Jesse, Frecks, Tyler Mumma, Anthony Schultz and Christian Maalouf. Need some new kicks to go with your Brixton gear? Check out our Skate Shoes and Vans Shoes for Guys!